Kollab covers all the bases with their Beach Bag. Reinforced to handle the everyday & more. 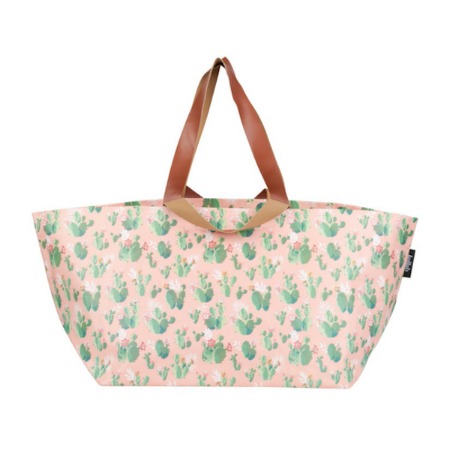 Use as a beach bag, tote bag, overnight bag… or for a stylish storage solution.